SKU: PMB09. Categories: Party & Event, Serving Equipment, Flatware/Silverware, Barbecue/Picnic, Barbecue Grills. 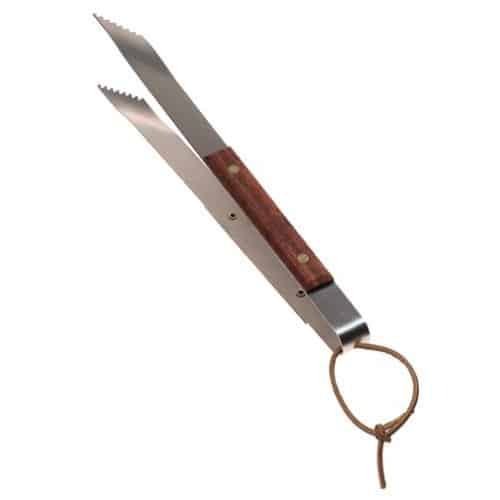 Tags: Barbeque, BBQ, bbq tongs, picnic, tongs.